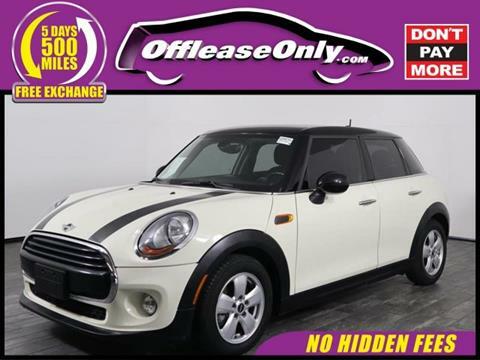 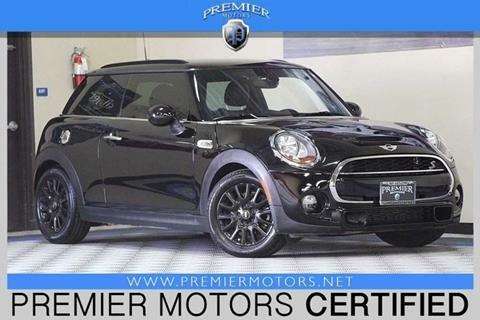 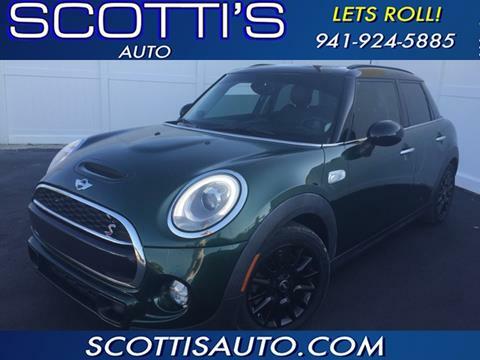 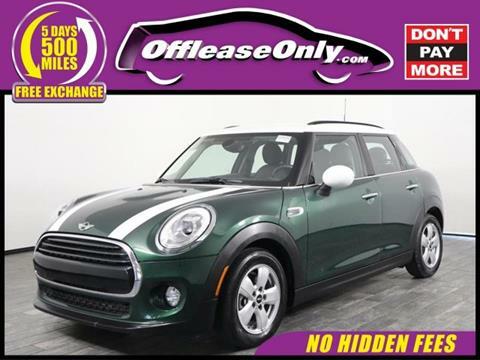 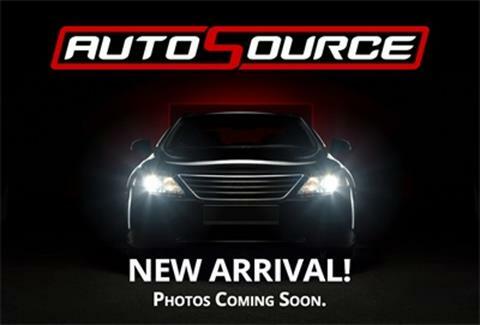 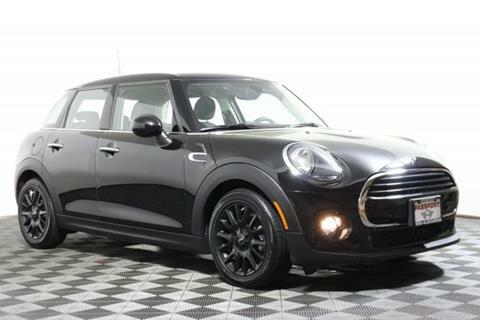 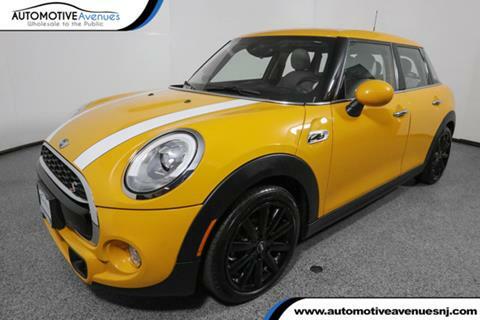 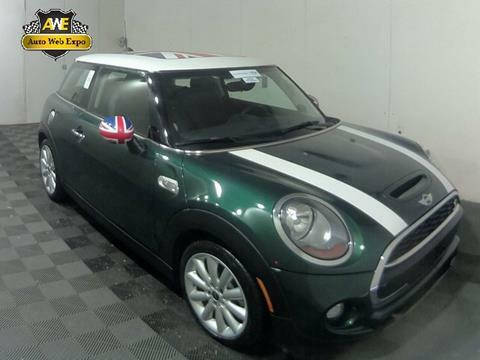 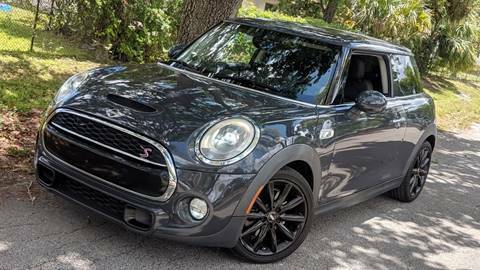 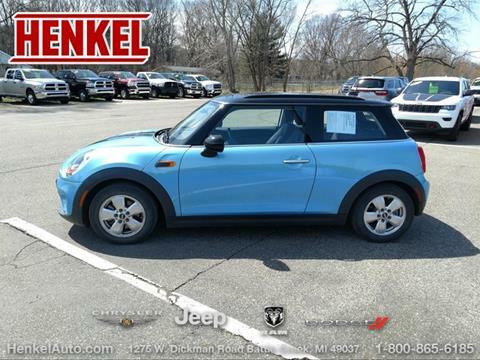 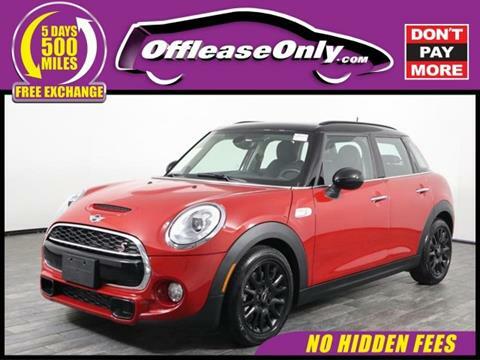 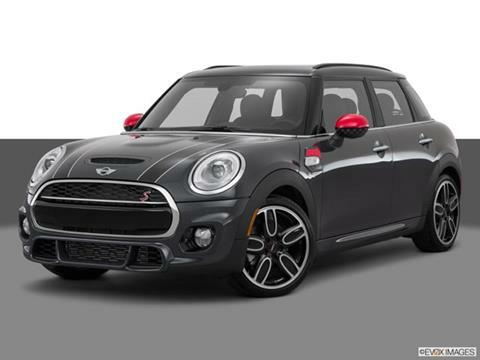 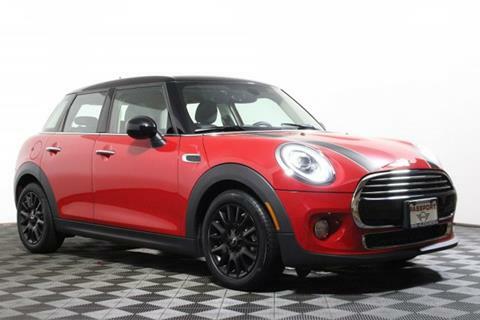 2015 MINI COOPER-S HARD TOP~ 1-OWNER~ CLEAN CARFAX~! 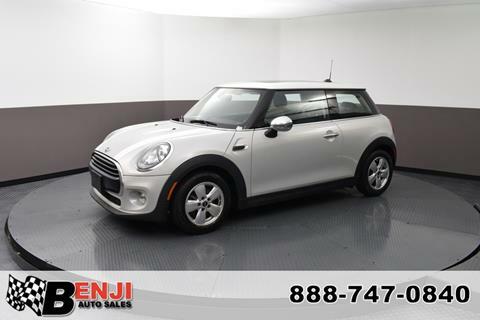 VERY WELL SERVICE~ VERY CLEAN~! 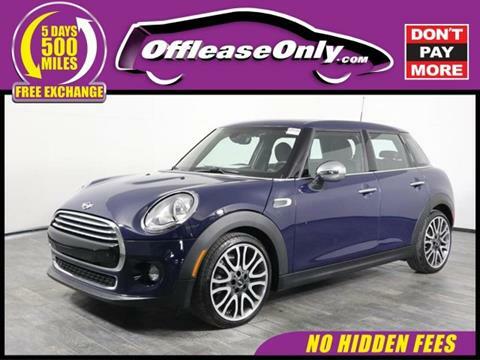 SHIPPING AND FINANCE AVAILABLE~!